We make sure that the admission process for each one of our treatment programs is as easy as possible. When you call one of our admissions counselors they will take the time to assess your current health status and obtain a comprehensive treatment history so that they can help determine the most appropriate level of care. An admissions counselor will also be able to walk you through the rest of the admissions process and answer any questions you may have about our treatment programs. Additionally, at the time of the intake call all of your insurances benefits will be checked and verified. Once the intake process has been complete you will arrive at our center and will undergo a complete psychological and medical assessment that will help us determine your exact treatment needs. 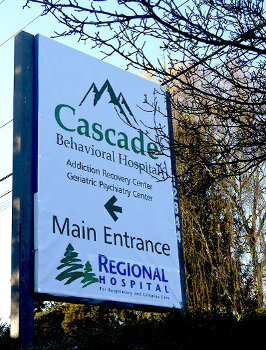 The result of your assessments will be used to design a treatment plan that will outline your recovery process and goals for treatment throughout your inpatient stay.